The major events of greyhound racing are never easily won and nowhere was this more evident than in the second round heats of the 2015 Con & Annie Kirby Memorial Puppy Stake with an action packed night providing surprise winners with shock eliminations, but the session also brought a stunning performance from Coolvanny Jap as the Pat Buckley runner registered the fastest time of the competition when dominating heat 4 in 28.22! Coolavanny Jap lit up Limerick in round two! 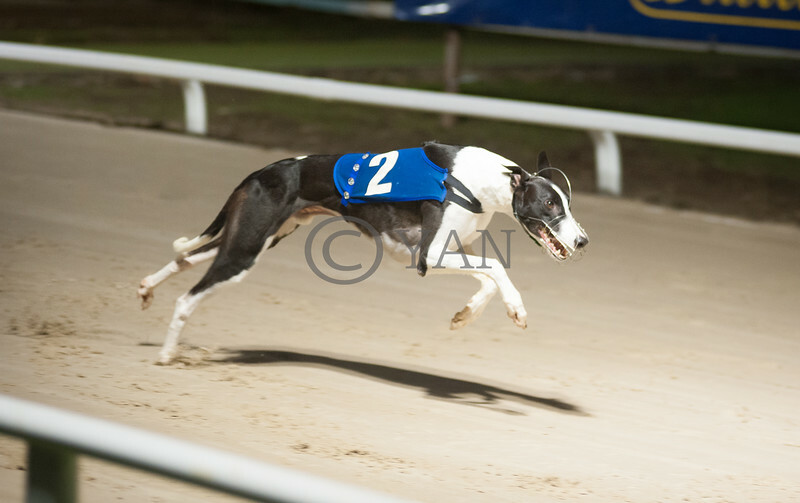 Held when third to fastest round one heat winner Hoodwinked the previous week, Coolavanny Jap clearly benefited for his Limerick debut when finding a smart break from trap 3 and shook off the early attentions of both Greenisle Rover and Satin Tess to forge a one and a half length lead at the turn. He had stretched readily clear entering the back-straight with victory beyond doubt and when 16.11 flashed up on the stadium clock for the intermediate split, patrons were forewarned of the brilliant 525 yard time he was about to post. Only once bettered in the short history of the stake by Leamineigh Turbo with 28.16 in 2013, this performance realises his immense potential and makes him the leading player for outright honours. Far from disgraced when five lengths second was Ballyhooly Henry who, matched the winner for pace from the halfway point, overtaking Satin Tess on the back-straight. Our eight heats saw just three runners remain unbeaten in the event and first to register back to back wins was Graham Holland’s Rural Hawaii when again displaying impressive pace throughout heat 1 after a good start from trap 6. He paced up well on the outside, crucially denying the well backed trap 5 runner-up, Brendan Matthews’s Cable Bay an early lead. His 28.48 winning time when a two and a half length victor makes him a big force in the competition should he continue to find clear runs from his wide seed as he fully sees out the trip, an admirable quality in addition to his early pace. Our next repeat winner came in the following “heat of death” where Rachel Wheeler’s Cunning Barney warmed to his Kirby task by posting a Limerick hat-trick. He had a favourable draw in a heat that contained some serious outright fancies and used his rails pitch from trap 1 to good effect for a clear run in a tight first bend tussle. Claiming the lead at the second turn he stretched clear thereafter for a five and a half length verdict over Baile Mhic in 28.57 with Ballydoyle Honey performing a Houdini like escape to claim the third qualifying place despite being plumb last between the second and fourth bends! The big casualties here were first round winners Leave at Dawn and Farloe Hunter when finding traffic at the opening turns. Braedon registers saucy six timer! Closing the Kirby heats with a six timer to start his career was Robert Gleeson’s Droopys Braedon when dominating heat 8 following a blistering 1.19 sectional from an ideal trap 1 on his way to a six and a half length verdict over Fastaway Jayfkay in 28.49 with Go Ahead filling third. Droopys Braedon continues to improve his breaking and if he can keep drawing an inside berth, may justify his outright favouritism with odds currently as low as 4/1!. 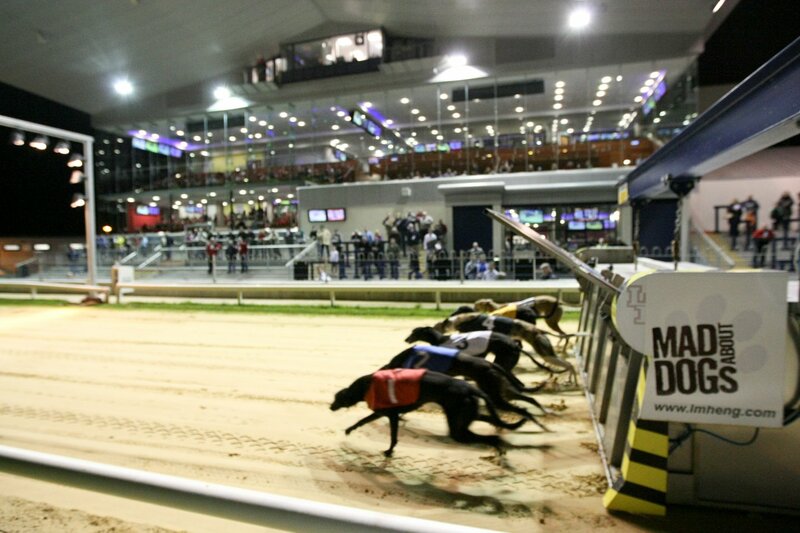 Other notable winners on the night were Beaming Boost who showed pleasing progression for his Limerick debut to repel Go Django by two lengths in heat 7, recording 28.53 while Ivy Hill Bart gave a thoroughly professional performance in heat 6 with a smart break and all round pace to defeat Boherna Pedro by four lengths in 28.63. Trainer Graham Holland retains a very strong hand in the stake from his original seven entries with four still standing at quarter-final stage but close on his heels is Pat Buckley with three of his eight entries remaining and heat 1 will ignite our third night of fiery Kirby action as these prolific kennels will load their leading players into adjoining traps for a mouth watering opening heat tussle. Buckley’s Coolavanny Jap is the fastest runner in the stake thus far and he is hard to fervently oppose but expect Holland’s Ballydoyle Honey to improve on his two previous efforts now and give the favourite a thorough examination of his Kirby credentials with what looks his best draw of the competition. From trap 3 he can lead the runners on his inside for a rails pitch at the bend. This scenario should see him and Coolavanny Jap contest the lead off the second bend from where we will be treated to an epic back-straight buckle between two supremely talented youngsters. The potential fly in the ointment here could be Brendan Mathews’s Cable Bay in trap 6. He improved markedly last week when displaying impressive back-straight pace and a clear run on the outside can see him be very competitive. The unbeaten Droopys Braedon is chasing his seventh straight victory in a wonderful career start but faces by far his toughest assignment yet in heat 2 where he meets fastest round one winner Hoodwinked for Brendan Matthews in trap 6 along with Pat Buckley’s powerhouse Beaming Boost in trap 2. However the Robert Gleeson trained early pacer has again got the best of the draw in trap 1 and it is hard to see him being denied a back-straight lead which would just about see him home. Beaming Boost can track him to the second turn and given a clear run, could seriously threaten in the home-straight. Hoodwinked has to bounce back from his defeat last week when surrendering what appeared a clear winning chance. Ponderous when exiting the second bend he failed to show the sizzling form of his round one win but clearly is a big challenger if more assured this week. 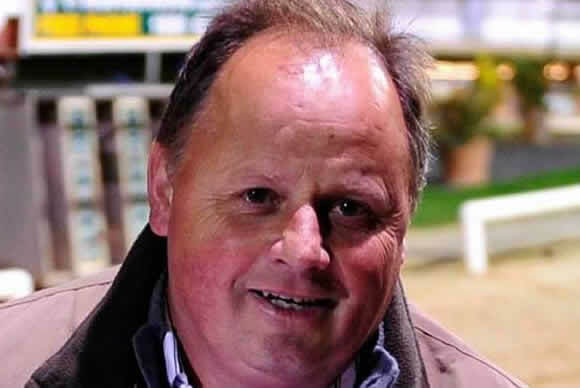 2013 winning trainer Owen McKenna has just one remaining challenger for the €80,000 first prize but his Go Django has a plausible opportunity to register his first Limerick win in heat 3 where he can be fancied to hold a rails lead from trap 2. He can lead trap 1 runner Country Legend for a clear run and a likely return to the sizzling form of his Tralee debut in just his fifth career start now. The afore mentioned Country Legend can show big pace from the second bend and expect him to make a strong late bid to qualify along with Liscahane Royal in trap 6 who can gain a clear run as the sole wide seed. Rachel Wheeler’s Cunning Barney emerged victorious from round two’s hottest heat when using his trap 1 draw to good effect at the bends and having drawn the red jacket again, has clear claims of completing a Limerick four-timer in our closing heat. He can outpace those on his immediate outside for a bold bid throughout but will be tested to his limits by Graham Holland’s unbeaten stake runner Rural Hawaii. He has shown brilliant early pace in both heats and looks set to lead on the outside. He gets a narrow vote to slingshot into the lead off the second bend and remain unbeaten. Warranting big respect in the heat are Ivy Hill Bart who can prove a big threat throughout if repeating his latest slick start and Ballyhooly Henry who showed impressive back-straight pace when ceding no ground to fastest heat winner Coolavanny Jap from the second bend last week.